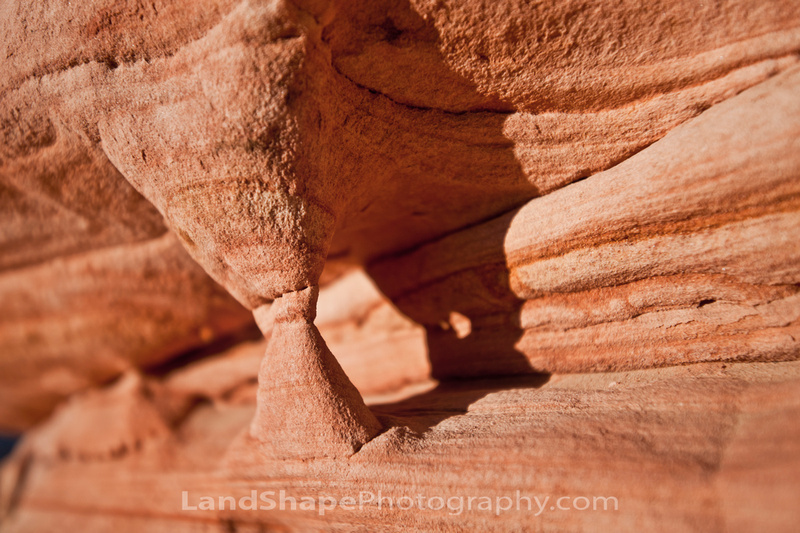 A mini "Arch" found in Zion's sandstone. It's strange what erosion does, it takes some parts and leaves other bits and it all looks like the same composition of rock, most odd...good find btw. I like it ! great work.